Contact Mrs. Van Bergen by February 16th to let us know you are interested. 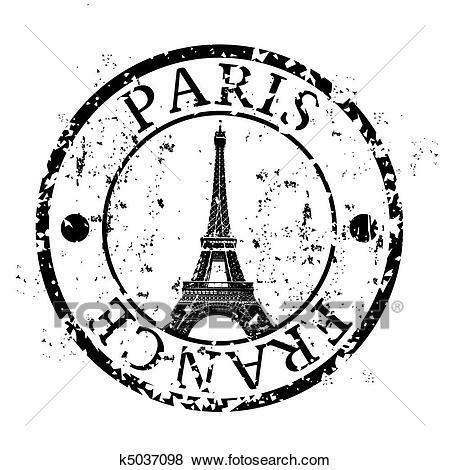 In the January bulletin, I submitted an article saying I needed confirmation from families to show their interest in pursuing the Spring Break 2021 trip to Paris by the end of January. To date, I have had several families ask for more information about the trip, but only one family has taken the move to register with the travel company. I have had some families tell me they were not aware about the deadline because they did not get the school bulletin. So this letter is another effort to communicate the situation. We have an opportunity to be a part of a couple of very lucrative fundraisers this year. However, the school will not pursue the trip and the related fundraising efforts without at least a commitment from at least 5 more families. The long span of time before the trip was deliberately set to allow for ample fundraising efforts. If we are not undertaking this trip I will need to pass on the fundraising opportunities to other groups shortly. In consideration of the cancellation of school during the last week of January, I will extend the deadline for families to contact me directly to let me know they would like to join our travel group to February 16th. If enough interest is shown, I will hold another informational meeting for families. Looking forward to hearing from families regarding this awesome travel opportunity!